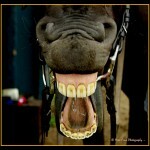 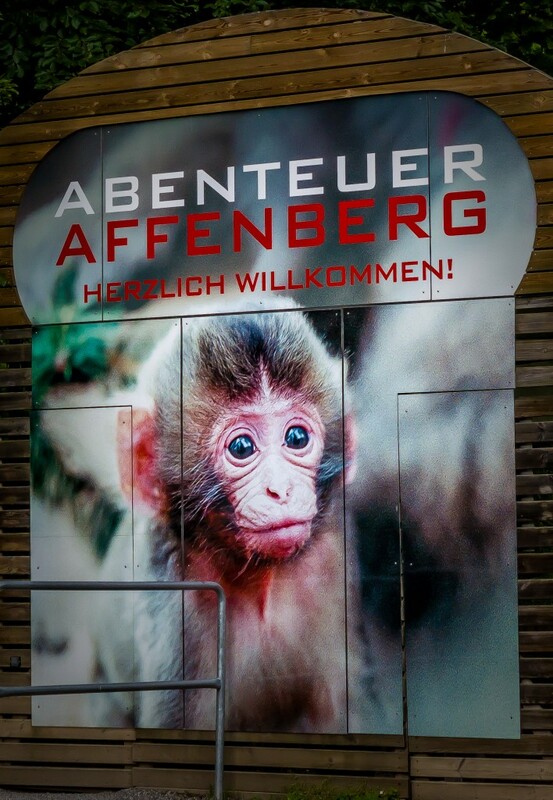 A photo shooting visit at Monkey Mountain in Villach situated in Carinthia, Kaernten in German, region of Austria. 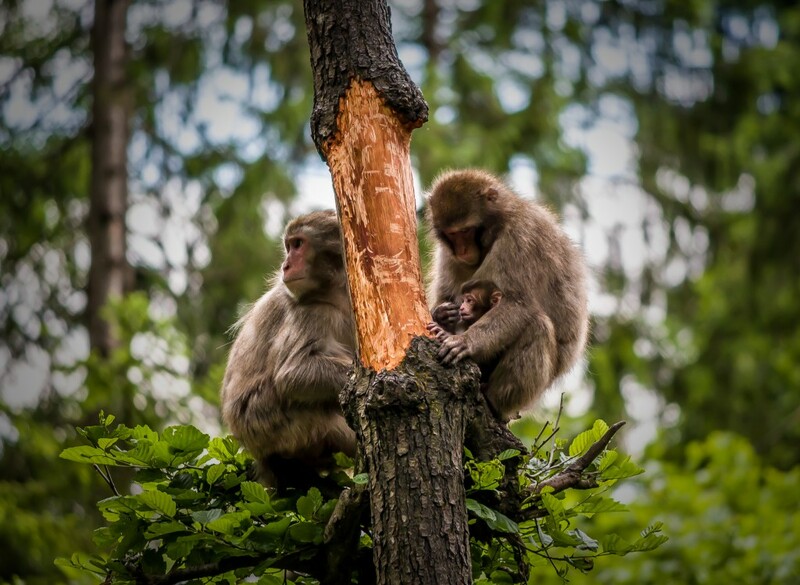 The Mountain is near to the Landskron castle which offers the best view over the Villach city. 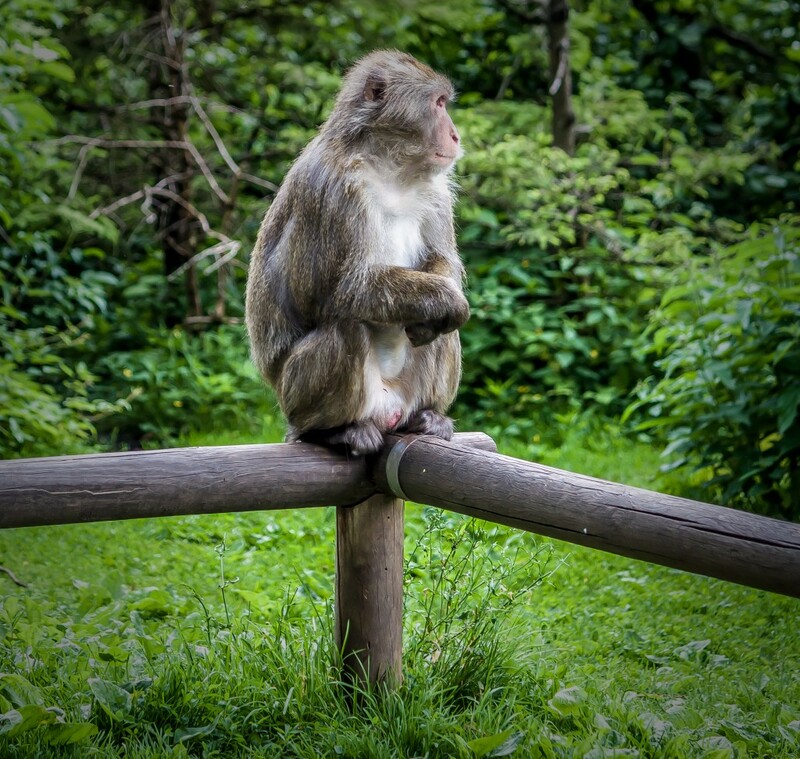 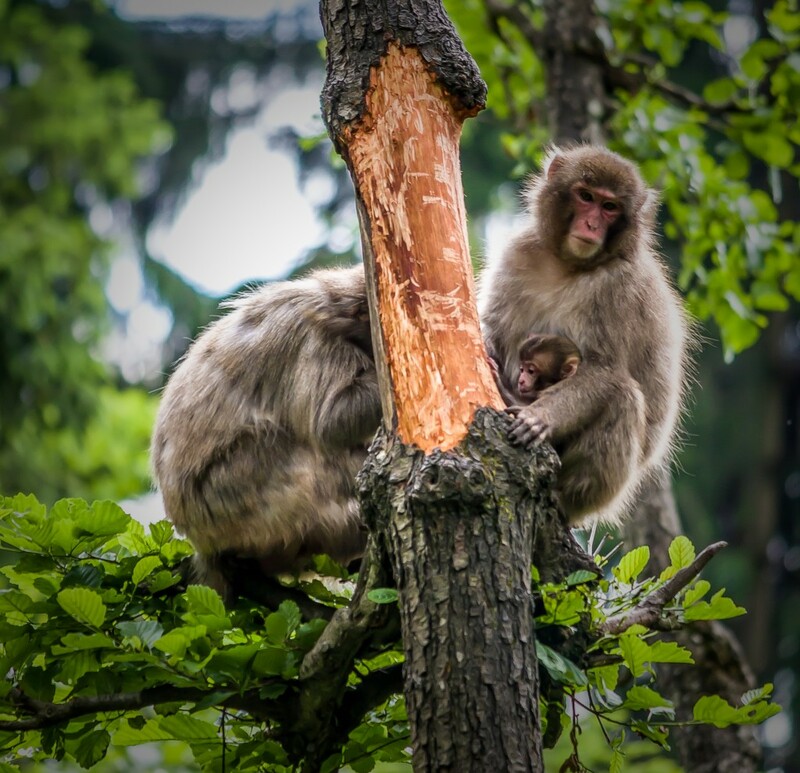 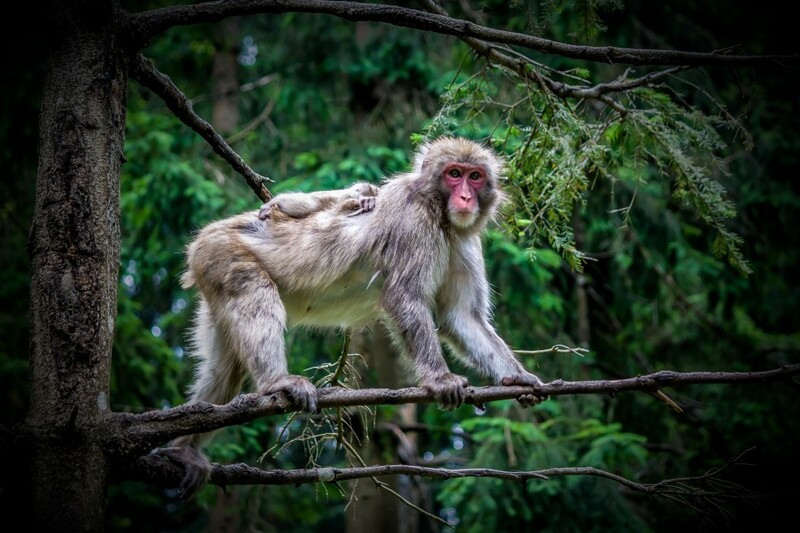 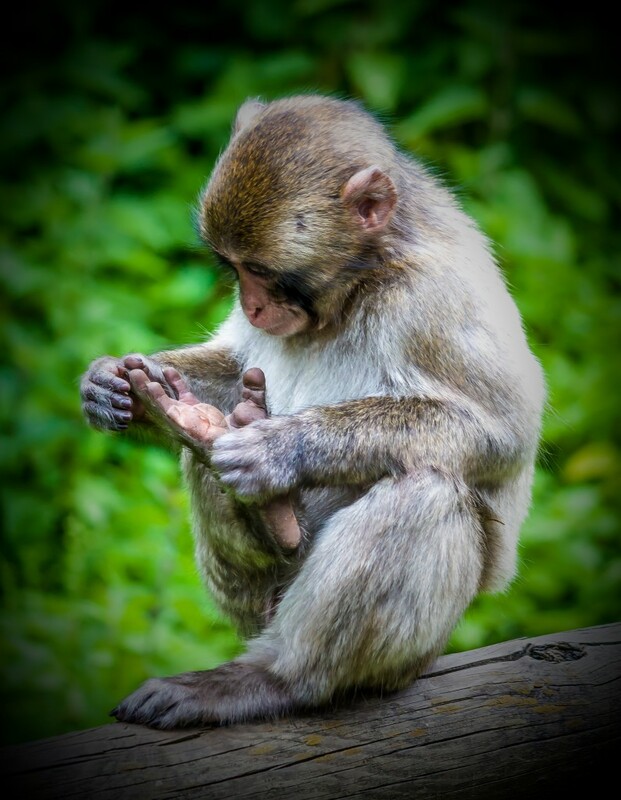 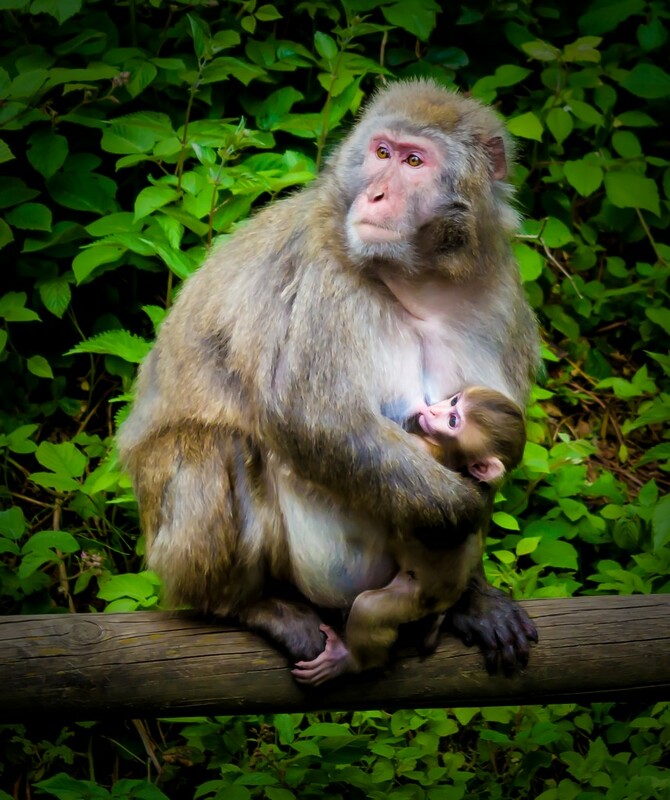 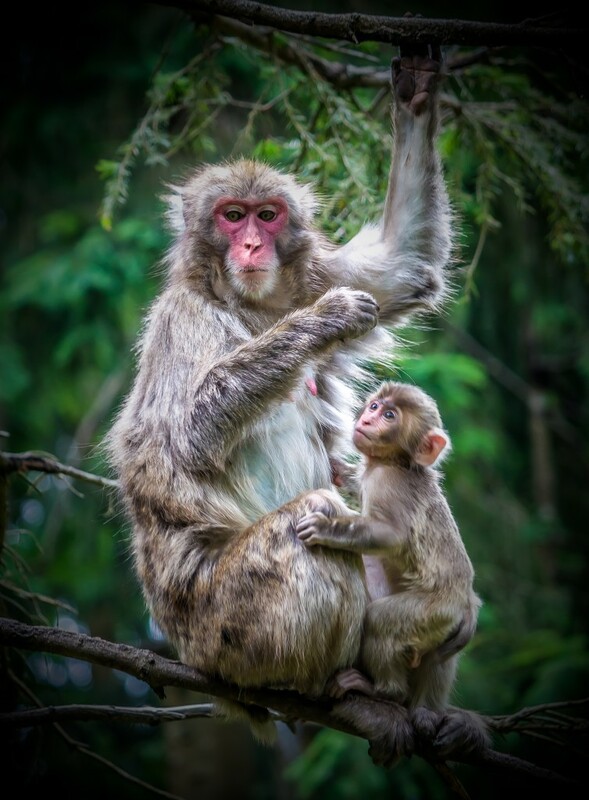 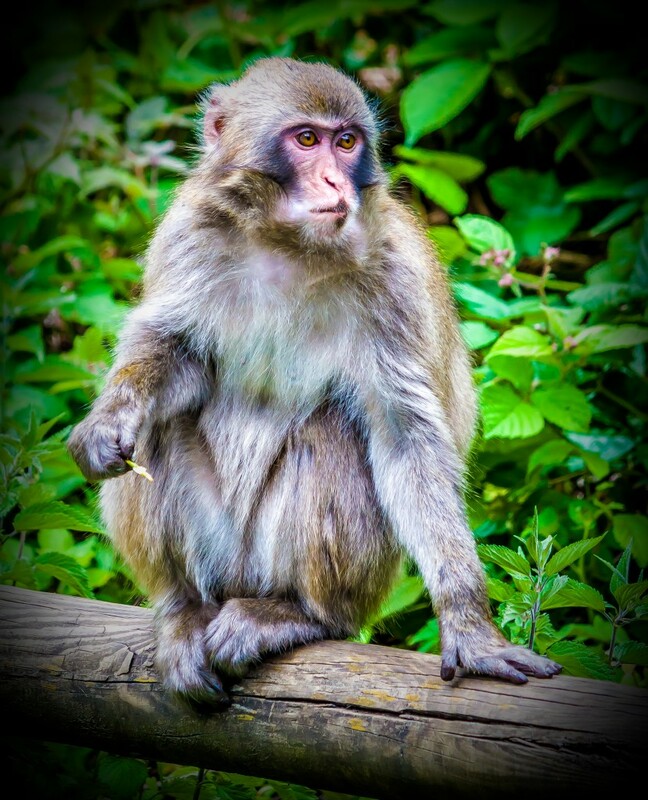 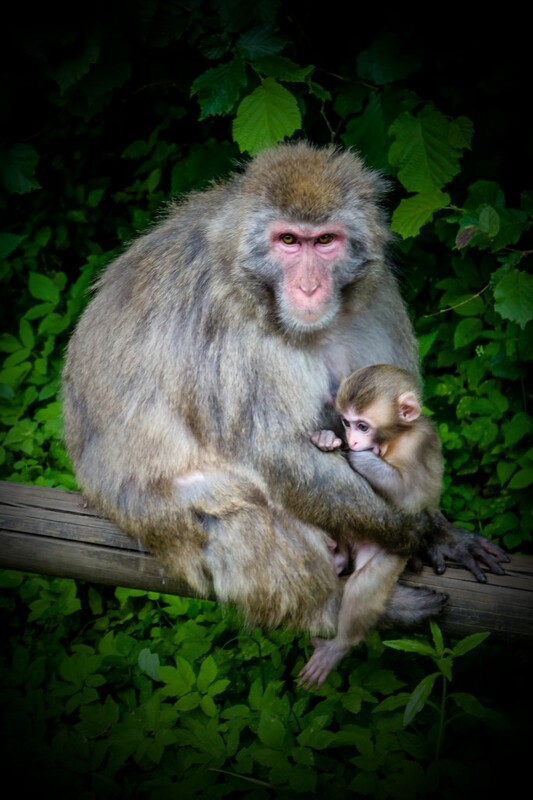 The monkey mountain, Affenberg in German, is populated by Japanese macaques also called snow monkeys because they can live also in areas covered with snow. 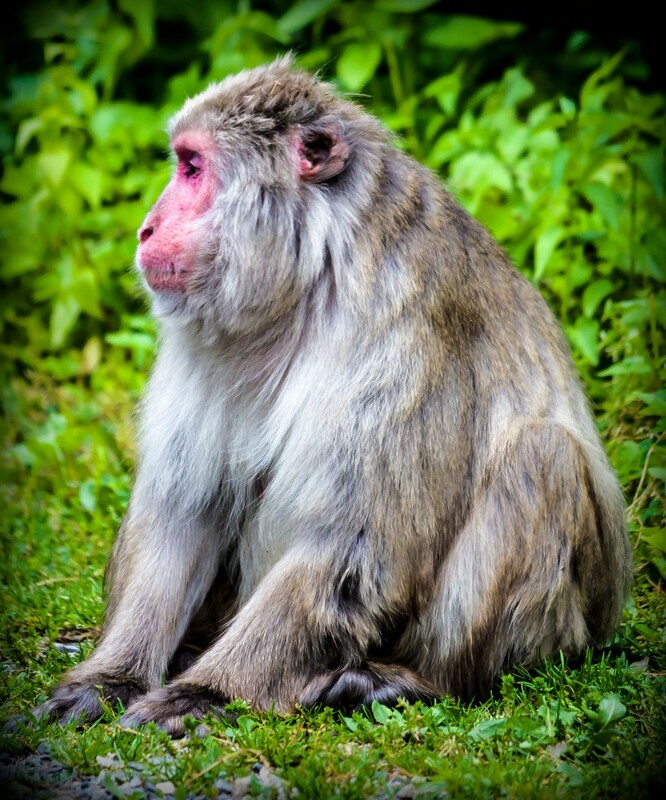 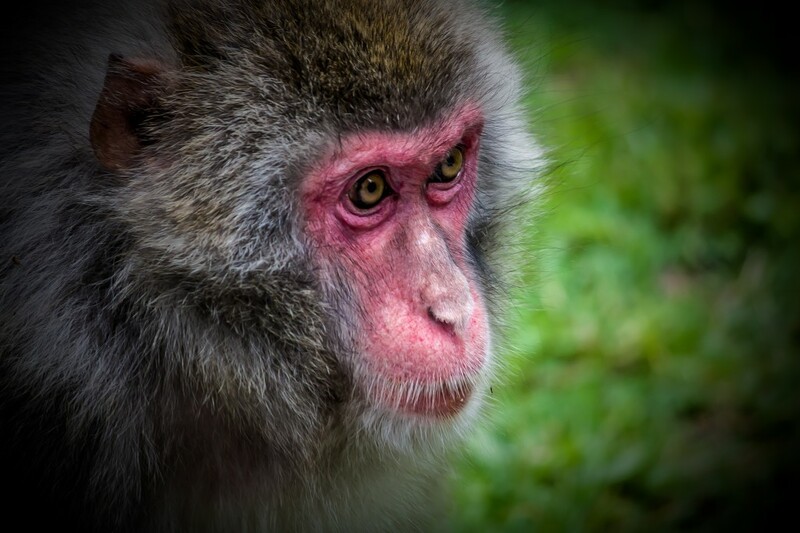 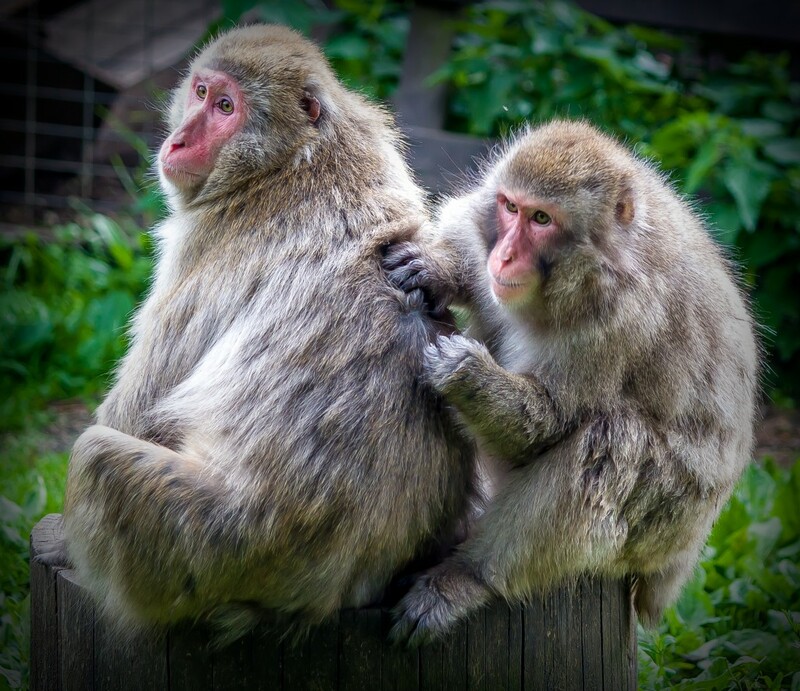 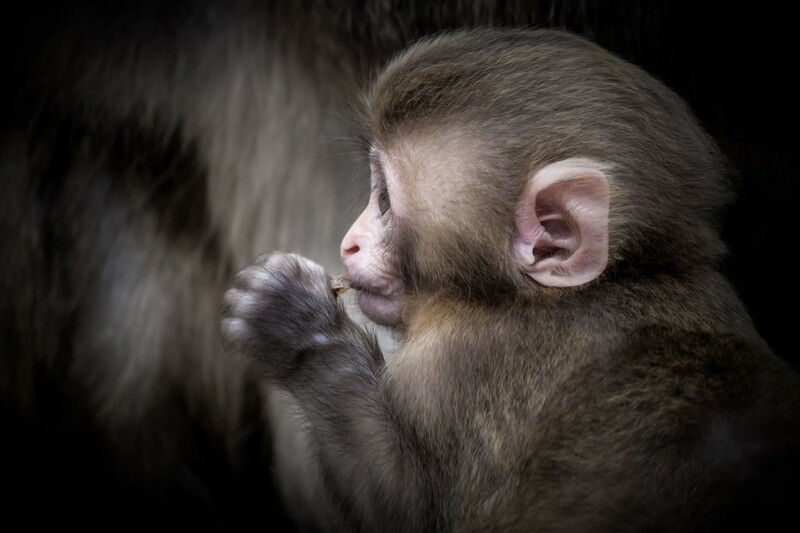 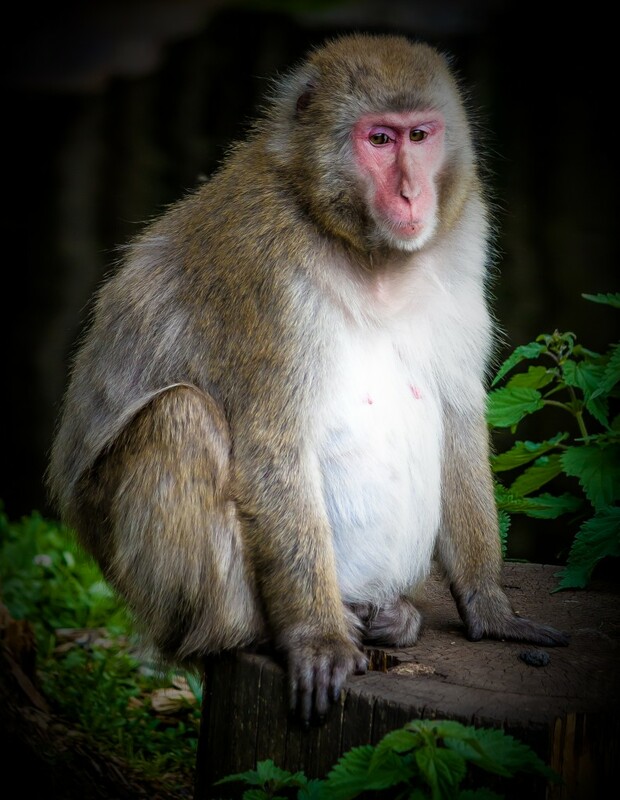 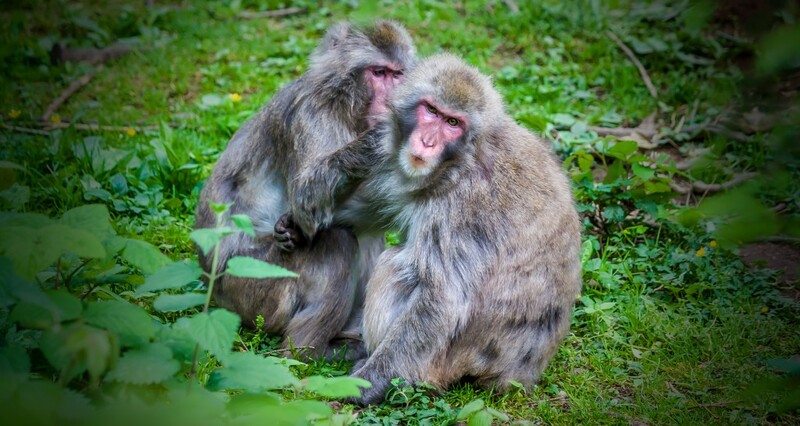 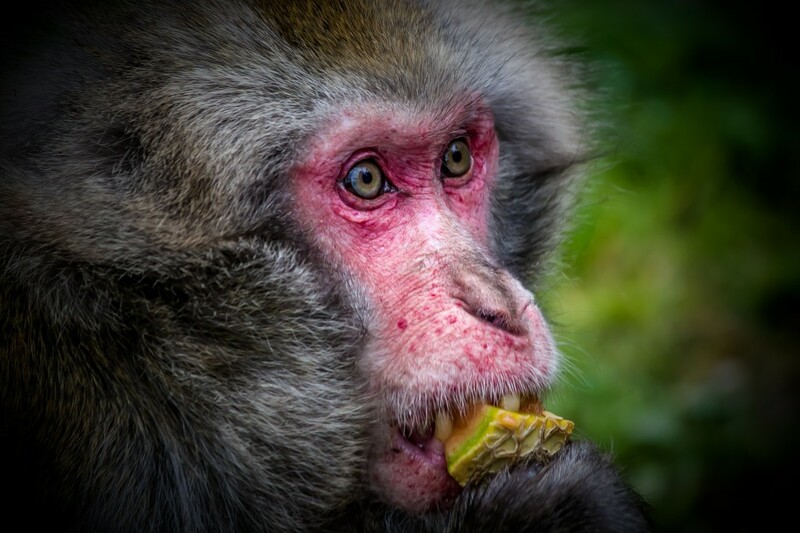 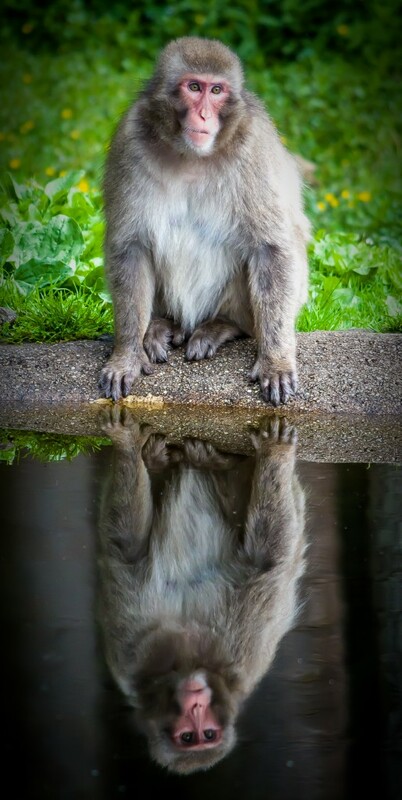 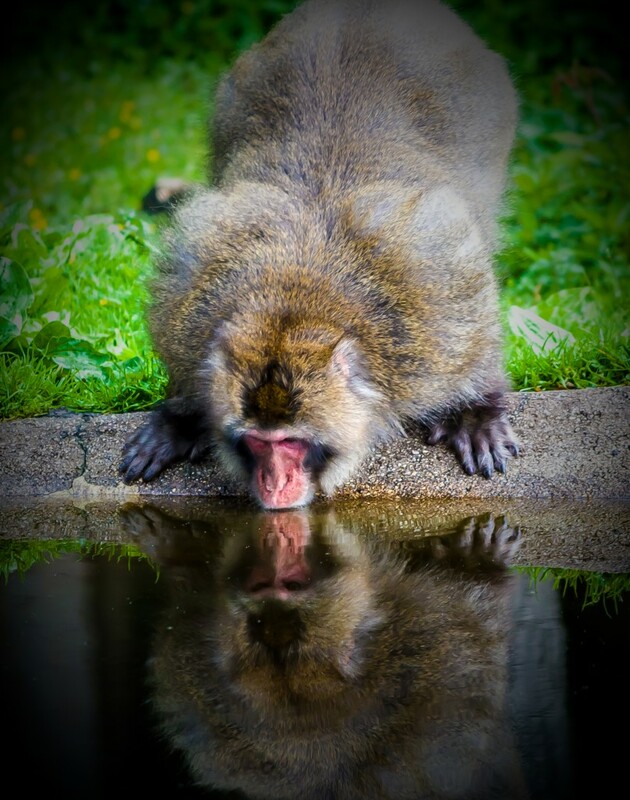 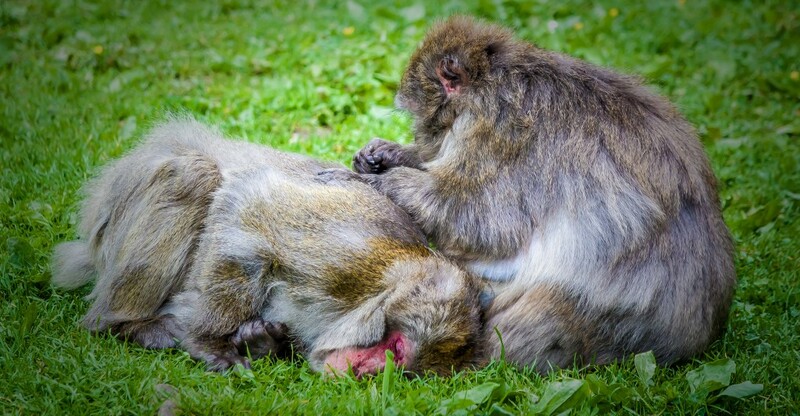 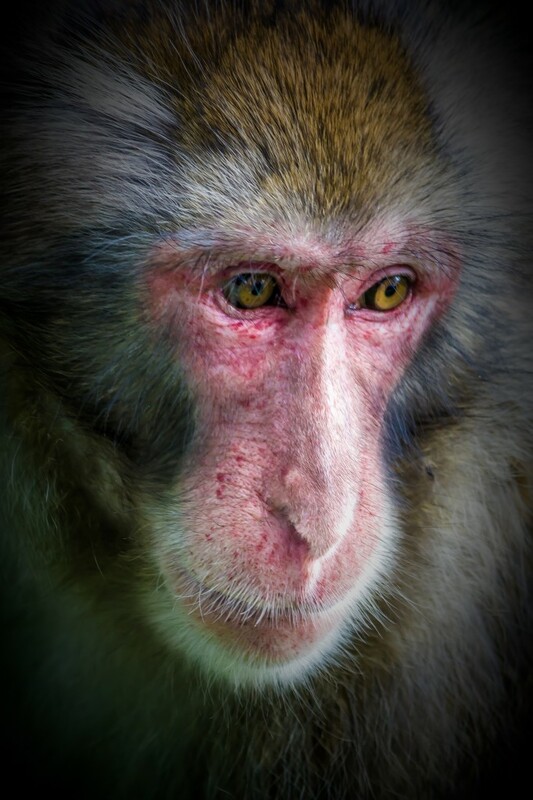 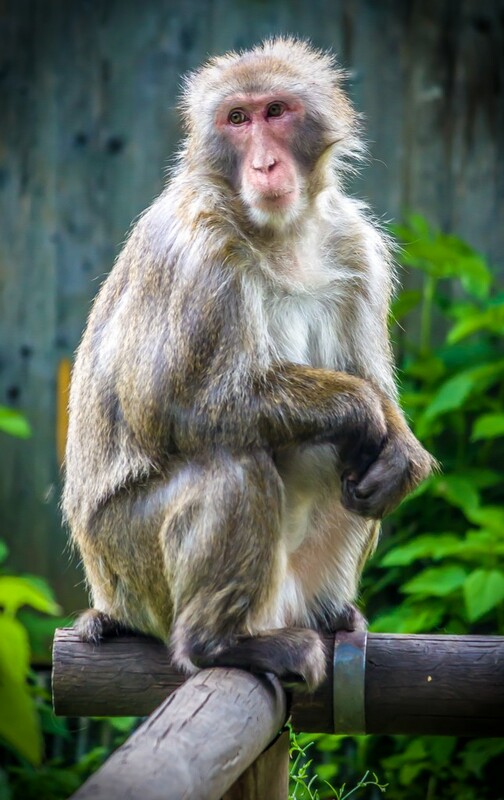 The macaques also called by Japanese people as saru have red faces, short tails and brown fur. 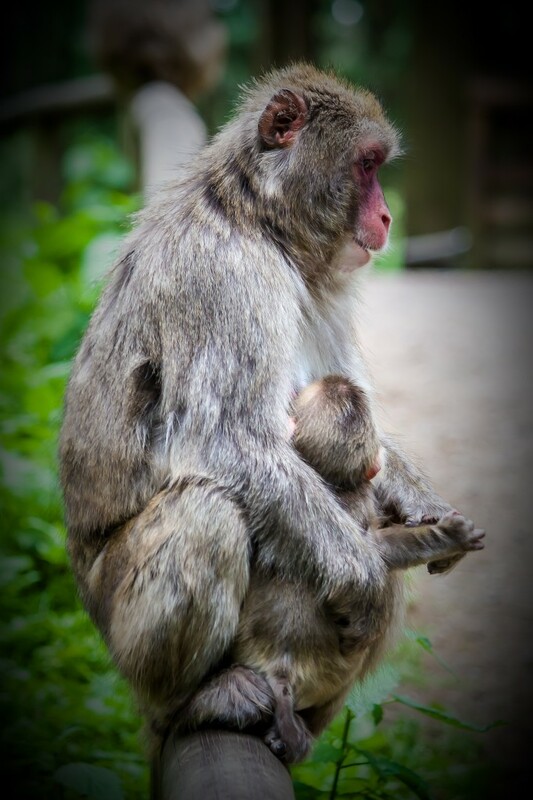 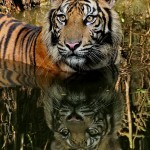 The visitors can view the monkeys from close range without any cages which makes the visit a beautiful experience.